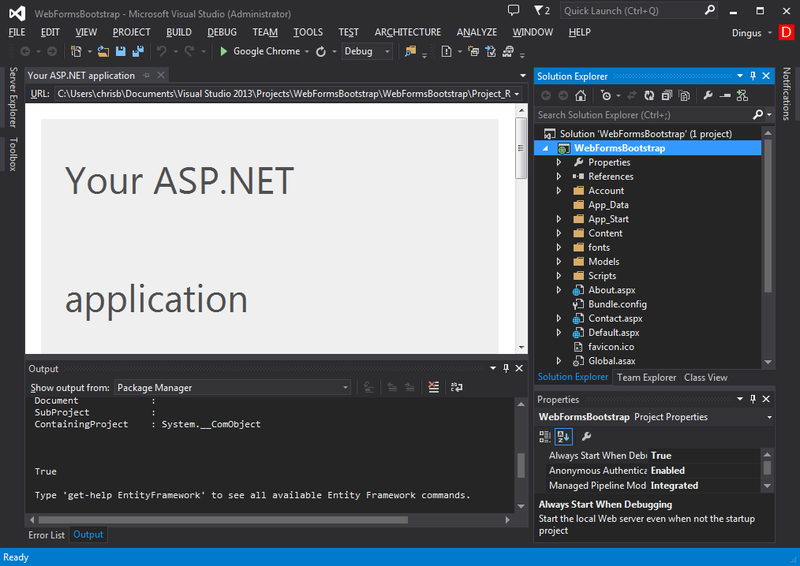 Microsoft has shipped some nice to Project Templates in Visual Studio 2013. 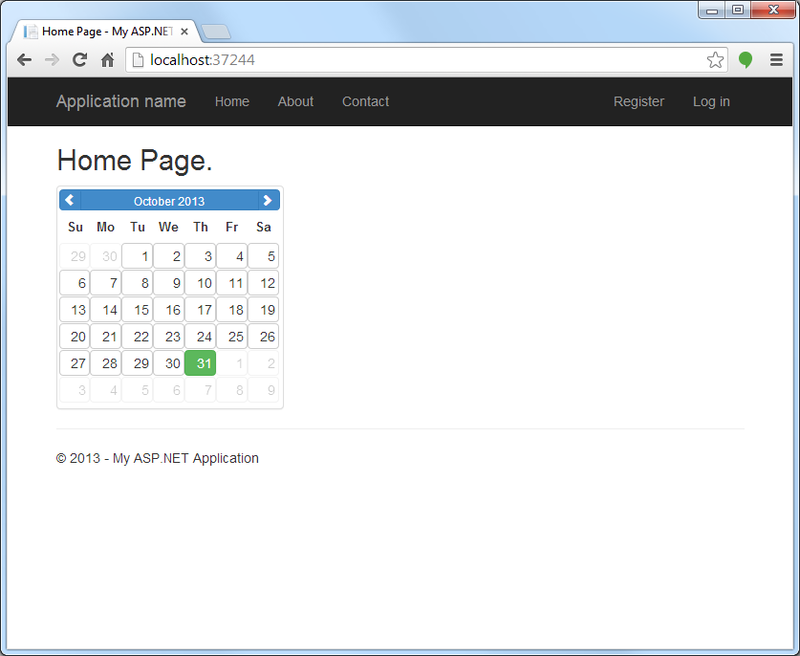 The new templates use a theming framework called Bootstrap. 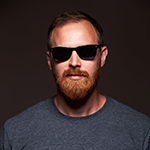 We are always looking to make life easier for our customers, so we decided to provide official support for Bootstrap in Studio for ASP.NET Wijmo. Take a look at how easy it is to integrate Bootstrap with our Controls. 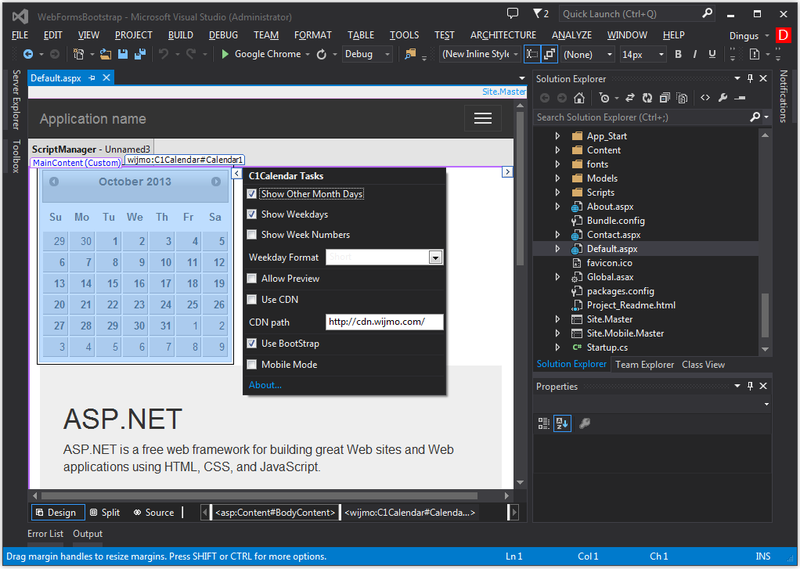 Start with a new ASP.NET Project in Visual Studio 2013 and choose WebForms. Since Microsoft added Bootstrap to the Project Templates, this project should already have Bootstrap included. Run the project to see what it looks like by default. 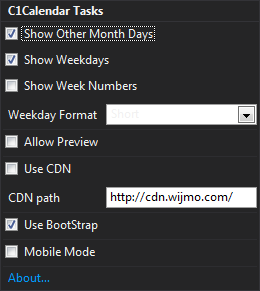 Now, let’s add some ASP.NET Wijmo Controls. In design view, simply drag a Control onto the design surface. To enable Bootstrap support, simply open the Smart Tag and check the Use Bootstrap checkbox. That’s it! 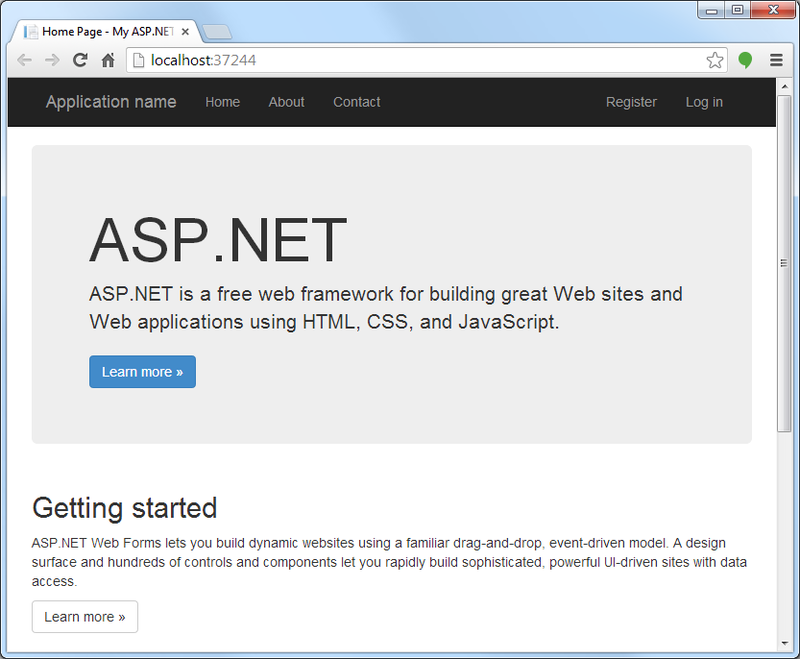 Just run the project and see the ASP.NET Wijmo Controls rendered with full Bootstrap support. Take a look at this Bootstrap sample online. This method still works for our latest version ASP.NET controls!